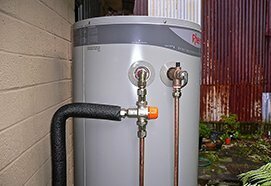 For Major Blocked Pipes Problems, Watch out for this. Major blockages in the household has its different causes. Some of these are coming from the roots that is being swept to the pipes, hot fat that is being dispensed into the sinks, cooled and solidified, different objects, pipes that got broken due to excessive excavation or heavy vehicles that cause extreme damage on the area thus affecting the pipes underneath. 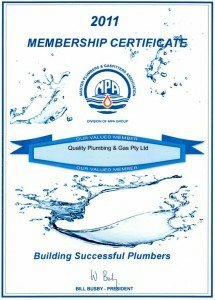 You should report the overflowing to your trusted plumbers in Perth. When excessive damages occur, have it fixed right away. Always check for water rise present within the area. 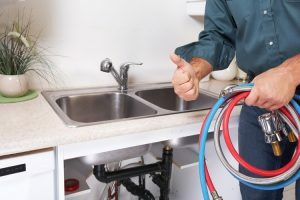 If your trusted plumbers have found the location of the blocked pipes, it is important that he fix the problem as soon as possible to prevent future damages. 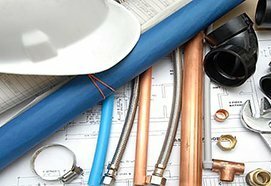 Here are some steps that will help you in preventing your pipe blockages: First, always have a specific area where you plant your trees, make sure that it is not near the pipe areas because as the plants grow, their roots become bigger and our pipes are very susceptible to root damages caused by trees. 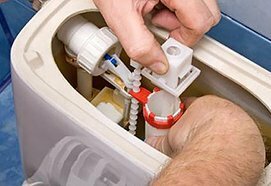 Second, do not pour fat down the sinks for this will solidify in the long run and blocking the pathway from the sink down the drain. Making your sink a total mess in time. Third, always check the location and the connection where the pipes lead to before excavation. Preventive measures must be exercised in order to have a safe excavation without damaging your pipelines and may cause severe and huge damage, not just to your home but to the neighborhood as well. Fourth, never flush down anything to the toilet even tissue papers. Fifth, always put covers in place to stop any object entering to your pipes. Trees and shrubs are some of the few causes of pipe blockage. It is important that you need to see it right where your plants have been placed because once the roots enters the blockage, it will continue to grow making serious damages from small to big fixings. When you plant trees, it is advisable that you will do this away from your pipe lines. 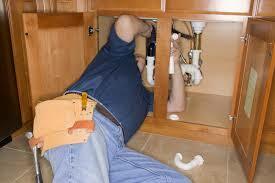 Always have a responsible team that will take care of your pipes and by maintaining its sanitation. 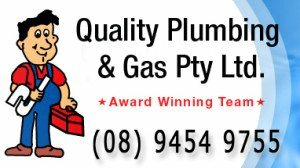 This is by clearing any pathways that will lead to future damage to your pipes down to the sewer. 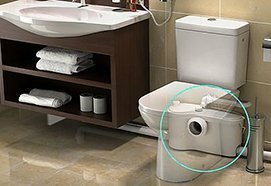 Have them install a sanitary drainage system in order to maintain a clear pathway of water and to lessen the cause of future damages to your pipes.